Our students can take courses in culture, civilization, literature, linguistics, film, art, business terminology, conversation and translation. Most upper division courses are taught in the target language, while World Languages and Cultures' courses are taught in English and are open to all undergraduates. We encourage our students to study abroad during the semester as well as during the summer and January Term. Our programs abroad include Cuernavaca (Mexico), Sevilla (Spain), Aix-en-Provence (France), Rome and Syracuse (Italy), Tokyo (Japan), Berlin (Germany) and Shangai (China). Congratulations Professor Maria Luisa Ruiz on your Outstanding Service Award. 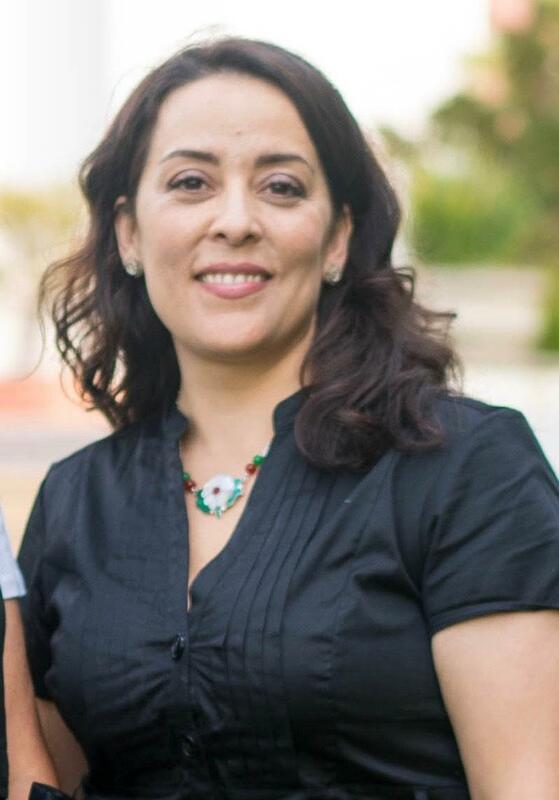 The Department of World Languages and Cultures is proud to announce that Professor María Luisa Ruiz was the recipient of this year's Saint Mary's College's Outstanding Service Award, which she received at the Faculty Awards ceremony that took place in the Soda Center on Friday, March 15. Professor Ruiz received this recognition for the distinguished service she has rendered not only as a dedicated instructor and Language Placement and Proficiency Coordinator in the Dept. of World Languages and Cultures but also for her excellent performance as the Director of Global and Regional Studies as well as Director of the Institute for Latino and Latin American Studies. During her career at SMC, she has likewise been a valuable member of many faculty and hiring committees that have impacted the College in the most positive of ways. We are all grateful to Professor Ruiz for her dedication, commitment, and enthusiasm that has characterized her work in our Department and College at large and offer her our heartfelt congratulations for this important achievement.